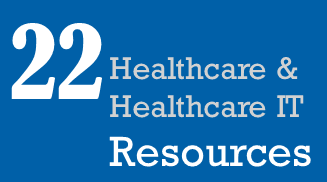 The Healthcare Data, Technology & Services Blog: Catch These 22 Great #HealthIT Resources! 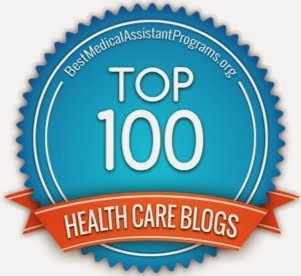 To me, the primary value of the annual #HIT100 event (brainchild of Michael Planchart – aka @TheEHRGuy) is that you can use its results to identify some people in the healthcare space you may want to follow to get good information, ideas and current goings on. Of course the Top 5 Nominees get the most attention. Kudos to them! 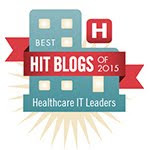 Yet I suggest you dig a bit deeper into the list – look past the top 10 or top 20 #HIT100 nominees. 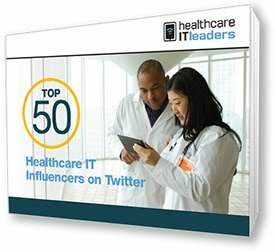 To help you with your digging, here are 22 people ranked among the top 200 on the #HIT100 list who I suggest you take a following to; directly on Twitter or via a Twitter list. These Folks Get Healthcare and IT! 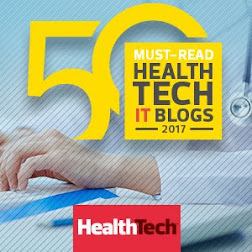 To be sure, some of you knowledgeable Health IT people may chuckle at the fact that more than half of these people are not even in the “Top 100” of the #HIT100 list. Just goes to show you that value is not always right in front of you. 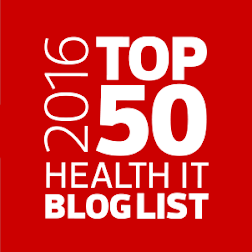 For more info on the #HIT100, check out this information I shared yesterday: here and here. 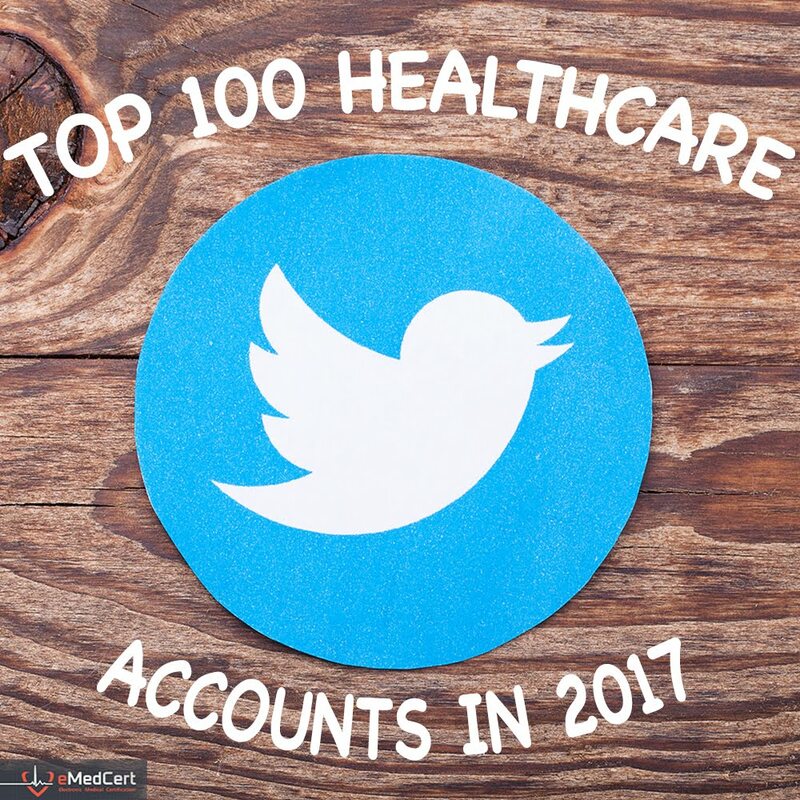 And consider following me on Twitter so you can stay on top of current healthcare and related data, technology and services topics.